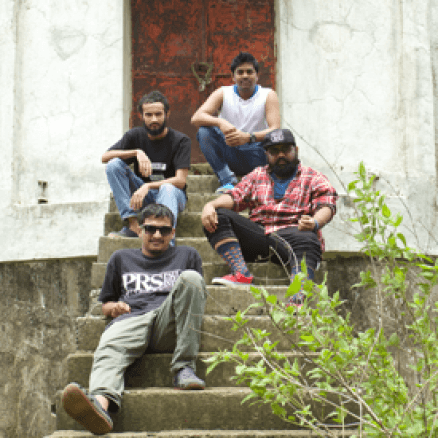 Punk On Toast was formed by Suyog (then drummer), Yogesh (guitarist/vocalist) and Aditya (guitarist/ vocalist) in 2009. After a few lineup changes, Anand took over the bass duties and Kalidas took over the drum duties. The new lineup has evolved the sound of the band quite a lot. Punk On Toast played their debut gig at the Stupidditties 5 Album Launch at B69 by Bajaao. Since then, the band has played and headlined gigs at many top venues in and around Mumbai. The band has also got a great coverage from the Indie Music Channel, Pepsi MTV Indies and Rolling Stone India.